Shades of gray from all ends of the spectrum continue to soar in popularity. 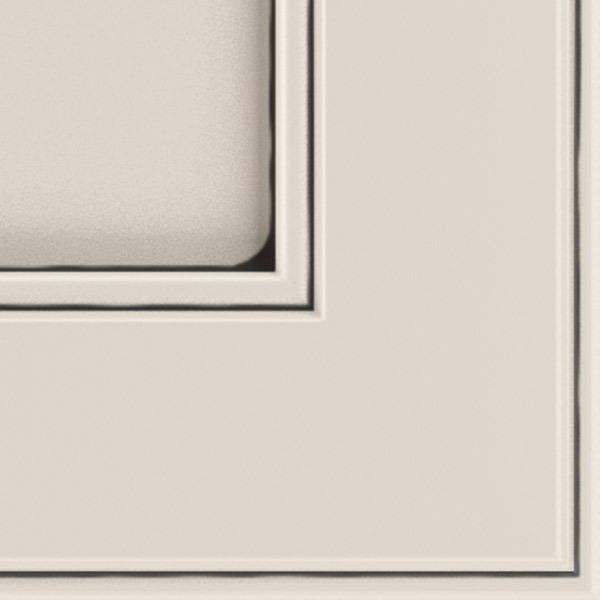 Clay is a true gray hue, with less taupe and tan undertones. The opaque color is topped with a black glaze.